Many important fixes including many crasher bugs, and one or two major issues that snuck in just before the rc1 release. WengoPhone allows you to make VoIP calls all over the world, PC to PC, for free. This communication tools allows you to also send instant messages and arrange video calls. The directory is useful to store all your contacts. If you want to call a landline, you can take advantage of the extremely low communications costs offered by Wengo. 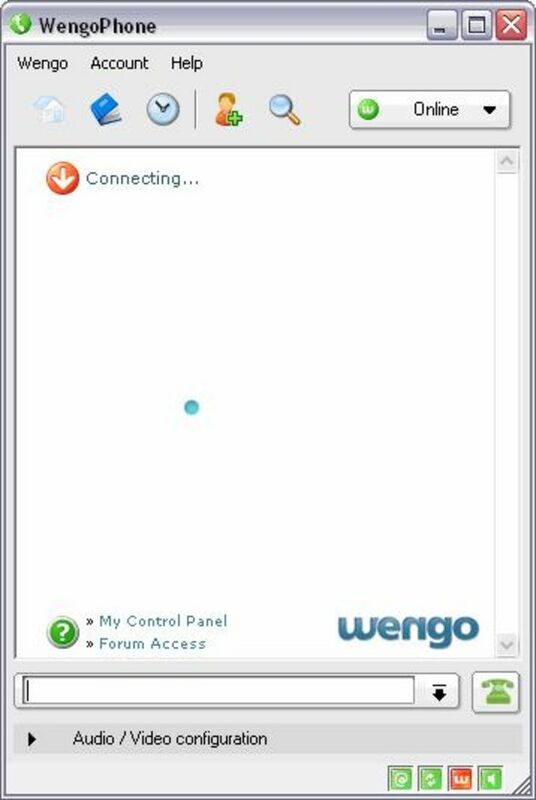 What do you think about WengoPhone? Do you recommend it? Why?